Silent Cal: Another Republican Who Led On Civil Rights! Calvin Coolidge was a highly underrated president. 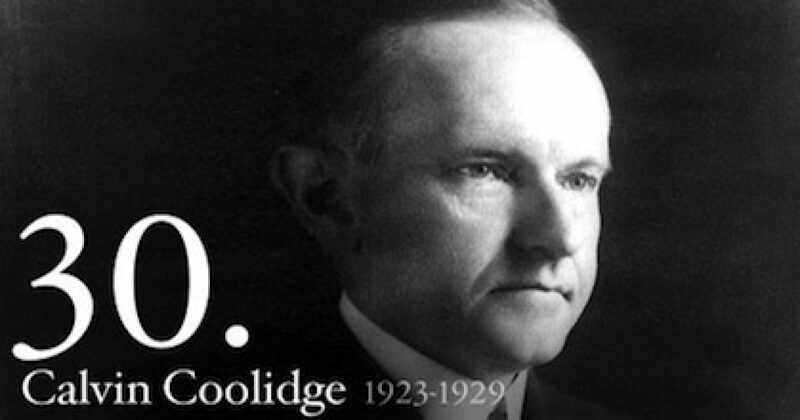 Coolidge was the last president to pay down the national debt and governed over a term of unrivaled economic prosperity. But further, Silent Cal deeply admired Abraham Lincoln, rejected the virulent Ku Klux Klan, and supported legislation which would improve the condition of blacks, Indians, and recent immigrants. Coolidge’s purpose was to help these groups make themselves “100 percent American”…in that pursuit, the president argued for a common brotherhood of Americans in a citizenship that rested on ideals, not race, because in a republican form of government there could be no racial hierarchy. To Coolidge, race had no bearing on a man’s character, and therefore racist beliefs and behavior were hostile toward the Union. The 30th president, Republican Calvin Coolidge, was a major supporter of Howard University and an overlooked figure in advancing the cause of racial equality in the United States. In one of his earliest acts as president, Coolidge proposed and persuaded Congress to pass an appropriation bill that reinforced the unique relationship between Howard and the federal government. In his First Annual Address to Congress in 1923 he wrote: “About half a million dollars is recommended for medical courses at Howard University to help contribute to the education of 500 colored doctors needed each year.” This appropriation was to grow over the years, leading to the production of health care and other professionals who would stimulate the growth of an African-American middle class and develop leaders in all walks of life, nationally and internationally. The Left has systematically absconded the banner of leading the way in civil rights, when in fact quite the opposite is true. 150 years ago it was Republicans who freed the slaves. And it has been Republicans who truly believe a person’s worth is determined by character, not color. It’s high time we begin correcting the record: The Left and the Democrats continually foster an attitude of bitterness and victimisation within the black community so that they might control that voting block. The race card is played often, convincing those on the Dem Plantation that no one judges them on the content of their character. 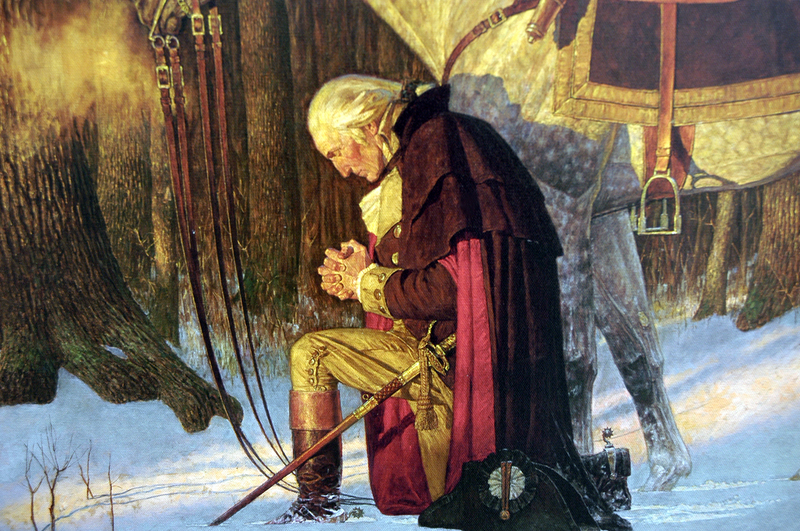 Conservatives, such as Silent Cal Coolidge, have and will continue to understand a man’s worth is given by God, irrespective of color, and thus is inalienable.